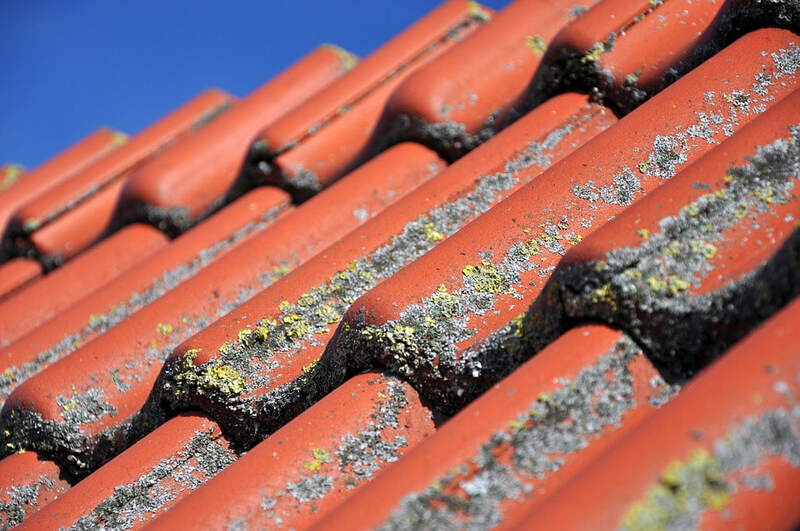 What are the Most Common Roofing Problems? One of the most common issues is poor installation. If you hire someone without experience to install your roof, and they don’t do it properly, the chances that you will encounter a problem at some point are high. Also, a faulty installation will reduce the lifespan of this part of your house. If you are not sure whether it was properly installed or not, it would be a good idea to hire reputable experts to examine it. Sometimes, wind and hail damage can lead to penetrations in roofing material. You should check the flashing and sealant around these punctures on a regular basis, to make sure that there is nothing wrong with it. Another typical issue includes the abnormal gutter function. If your gutters are not working properly, they can put at risk the integrity of your roof. When something is wrong with them, water collects on the surface and forms pools on the edges. Over time, this issue can lead to leaking and rotting. You can prevent this situation by cleaning your gutters on a regular basis. However, if they are faulty, and need repair or replacement, you should hire professionals for help.